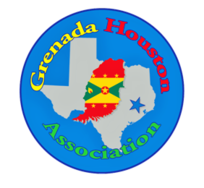 The Grenada Houston Association (GHA) was founded by a group of Grenadians in 2005 in response to the devastation of Hurricane Ivan. 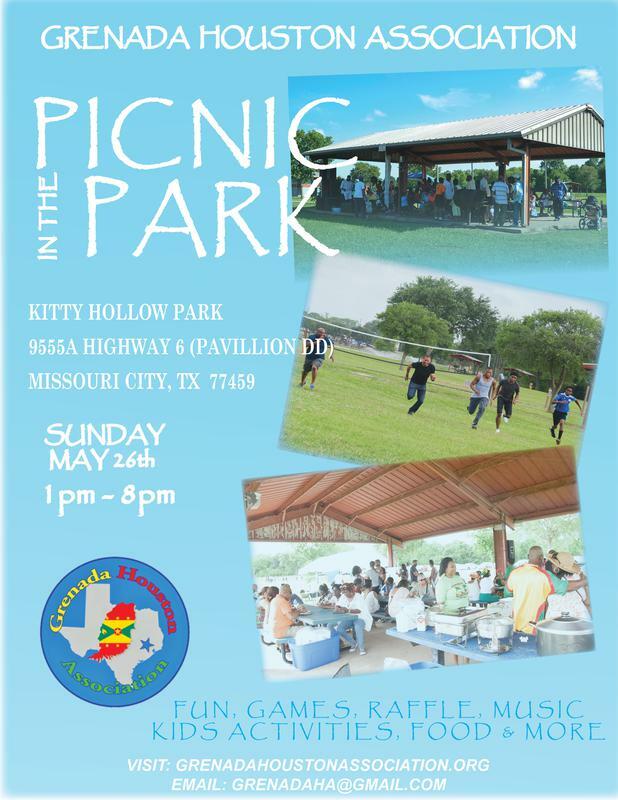 The organization has since evolved and has become a committed partner to Grenada and the Grenadian community in Houston. GHA is a registered 501(c)(3) tax-exempt organization. The purpose of Grenada Houston Association (GHA) is to provide a business and social network; showcase Grenadian and Caribbean cultures and provide educational assistance to secondary and tertiary students. 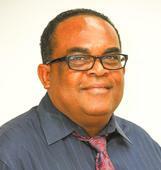 Mr. Nelson-Paryag was born in the histroric parish of St. Patrick’s, Grenada and is a graduate of Mac Donald College. 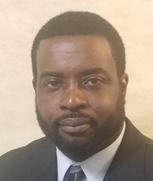 He is a Financial Sevices Representative with MassMutual. He coordinates a bi-annual mission trip to Grenada with his church, Kingwood Christian Church. Married with two children, his hobbies include photography and playing the guitar. Dennis Carl Henry, aka Garzoo, was born in Grenada. He attended the St Andrew’s Angli-can Secondary School where he was very active in Track & Field, Soccer and karate. Dennis worked for the Grenada Customs & Excise department before migrating to the U.S. Previous-ly he worked at Brown & Root as a certified Millwright Specialist. He is currently employed at CB & I as a Class 2 Vibration Analyst. Dennis is married and has two sons and two grand-sons. He loves working on vintage BMW cars as well as gardening and making & flying kites. 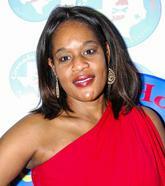 Rachael 'Patty' Gibbs is a native of Gouyave, St. John’s, Grenada and has lived in Houston for over twenty years. In Houston, she pursued a career in education earning a bachelor and masters degrees in education. For the past thirteen years Rachael has been working as an educator in both private and public elementary schools. 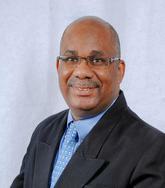 Dr. Daniel was born in Conference, St. Andrew’s, Grenada, and was educated at the Grenada Boys Secondary School. He is currently serving as a physician at Diabetes America. He also serves on the Advisory Board of GHA, All Saints Episcopal Church, Stafford; Pearland Med-ical Center Hospital, and Abbott Diabetes Care. Dr. Daniel is married with two children and his hobbies are listening to music, travelling, jogging, attending sporting events and reading. 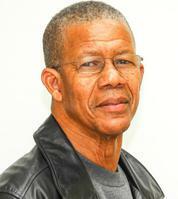 Mr. Eric Barry was born in Victoria, St. Mark’s in Grenada, where he attended the Grenada Boys Secondary school (GBSS). After graduation from St. Mary’s College in Newburg N.Y., he worked for several banks and trading companies on Wall Street. Mr. Barry is currently enjoying his retirement. Mr. Baptiste is a native of Grenada. He migrated to the US in 1992 and began working at KBR. 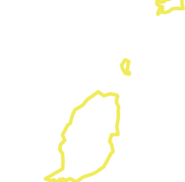 He is licensed electrician and is the proud owner of Tony’s Electrical Services. He enjoys cooking Caribbean food in his spare time. Ancilla Wall-Felix was born in Conference, St. Andrew’s, Grenada. She attended the Grenville Secondary School (GSS). She presently resides in Missouri City, Texas and is married with one child. She earned her a Bachelor’s of Art degree in Psychology at Texas Southern University and is currently employed by Supreme Health Care, Inc. in Houston.